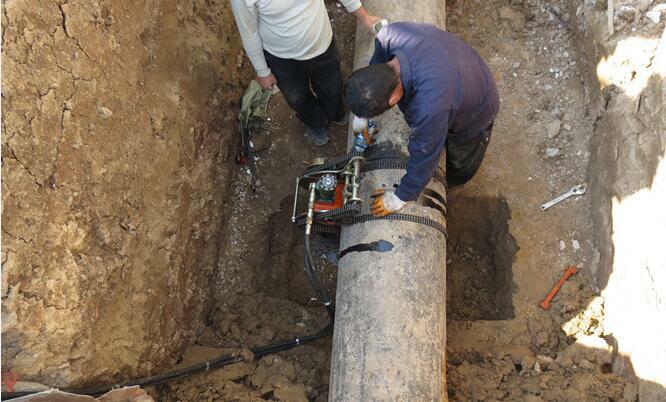 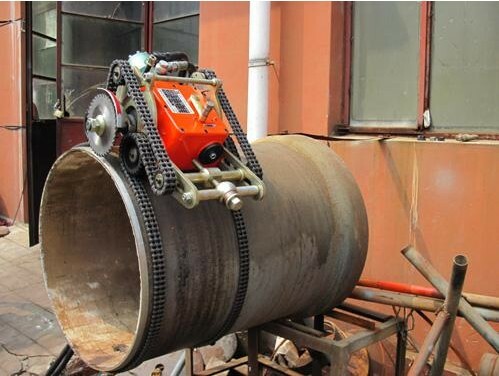 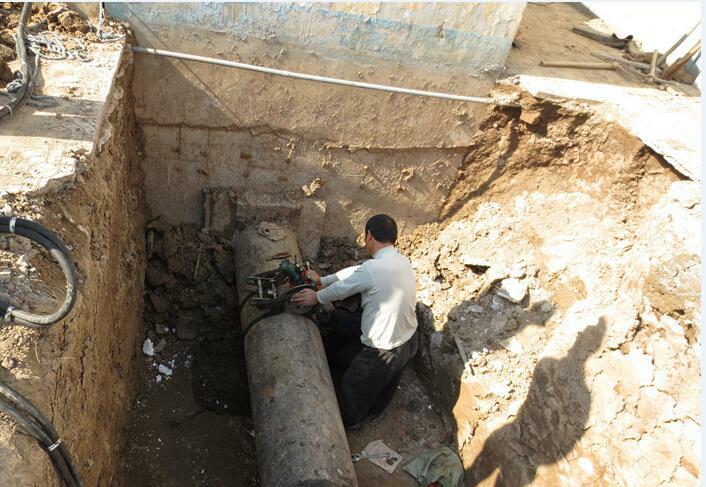 Hydraulic pipe cutting and beveling machine used after fixed on pipe with provided double chains. 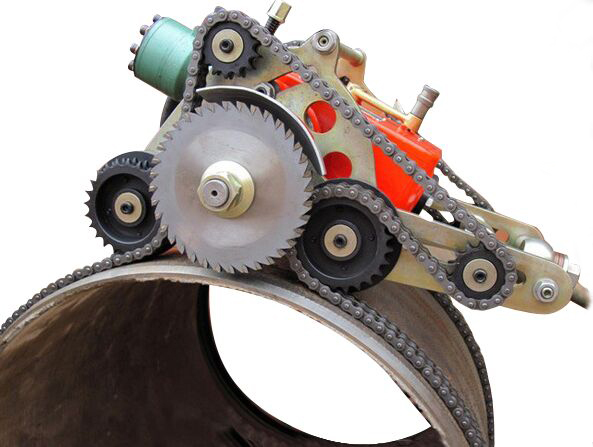 The cutter climb around pipe and cutting pipe by rotating blade with running handle on then cutting and climbing automatically. 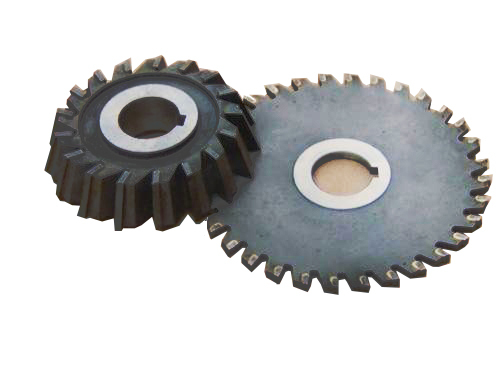 Hydraulic driving, explosion-proof, can match with beveled angle blade to have beveled fracture face, no need electric power supply.